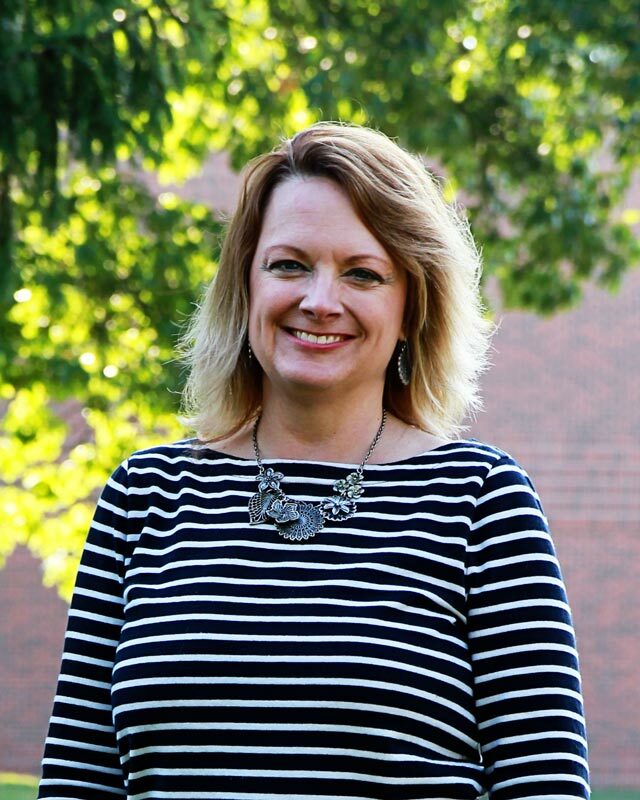 Holly Tester began her appointment at Huntington University in August 2008. She welcomes students to the Nursing Department, assists them with required paperwork and handles all the department’s student records. She has been married to husband Todd for 20+ years and has three daughters.